HP Universal Printing PCL 5 is a Printer hardware device. The developer of this driver was HP. The hardware id of this driver is DOT4PRT/VID_03F0&PID_1B2A&REV_0100&PRINT_HPZ; this string has to match your hardware. 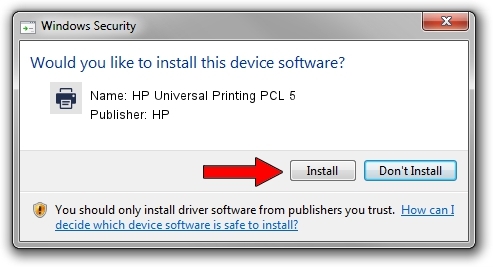 Download the setup file for HP HP Universal Printing PCL 5 driver from the link below. 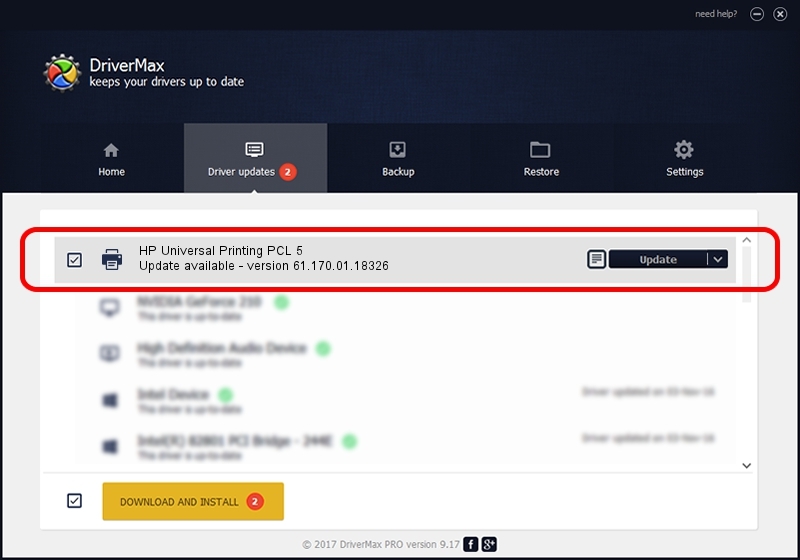 This is the download link for the driver version 61.170.01.18326 released on 2014-06-17. This driver received an average rating of 3.5 stars out of 59609 votes.